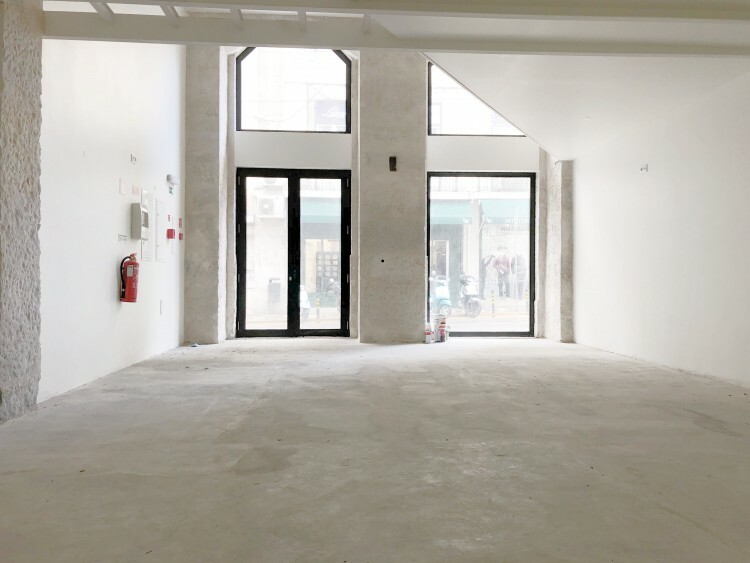 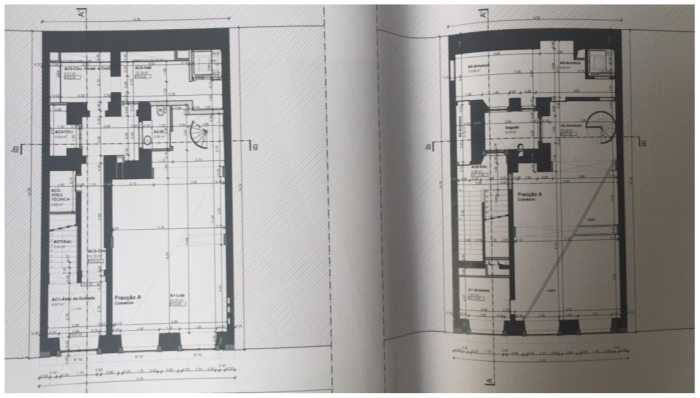 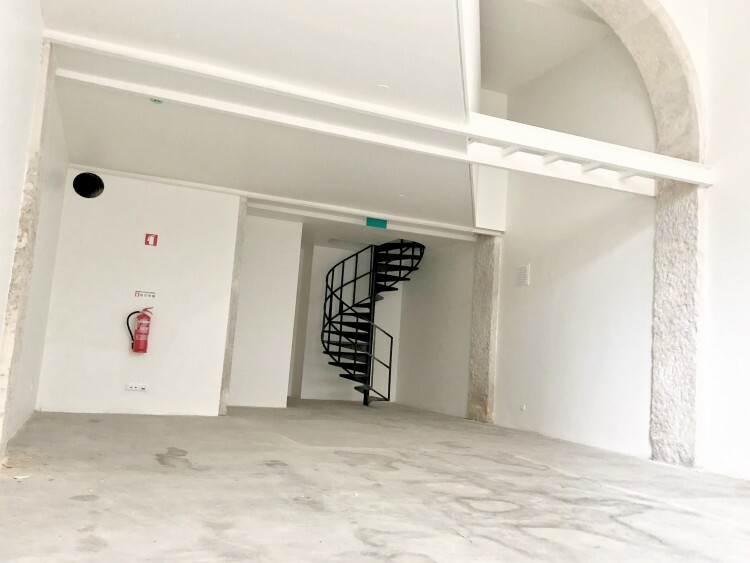 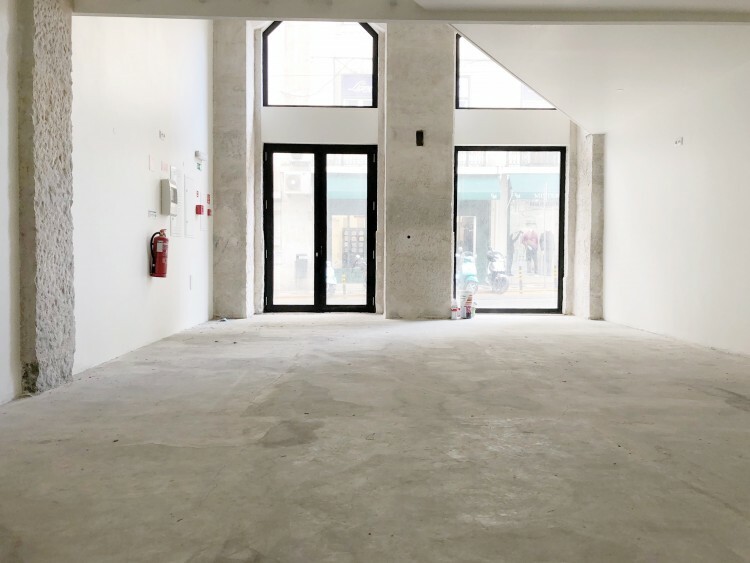 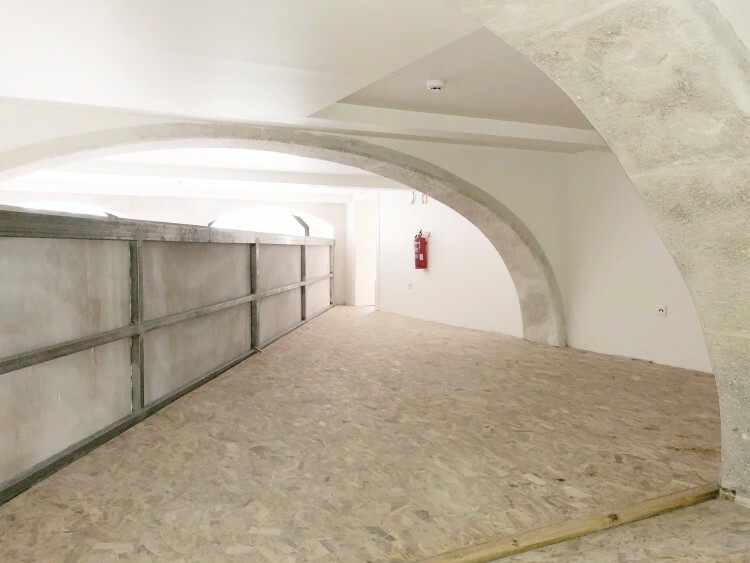 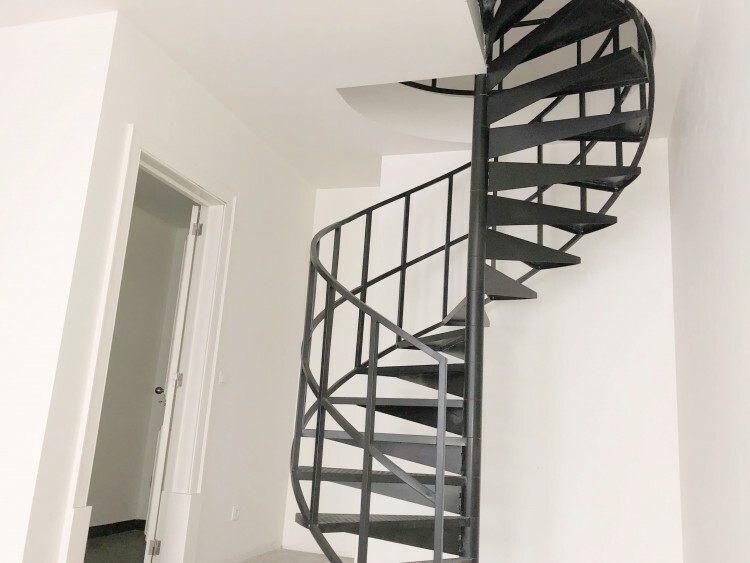 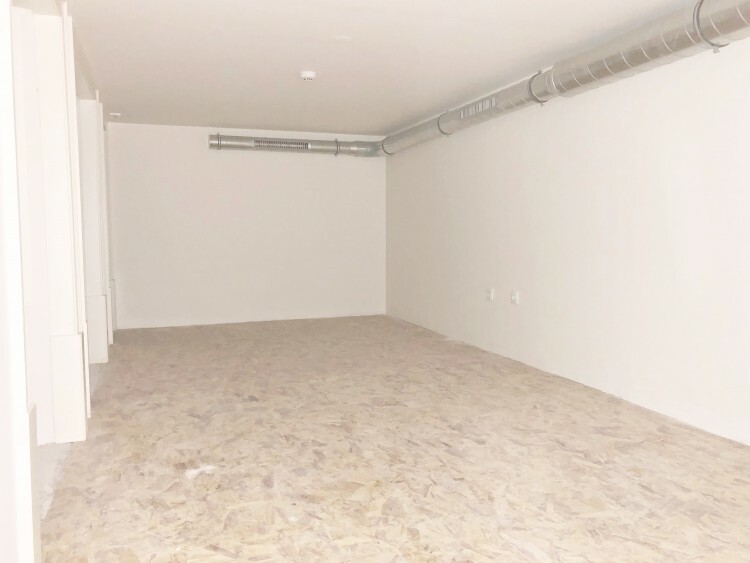 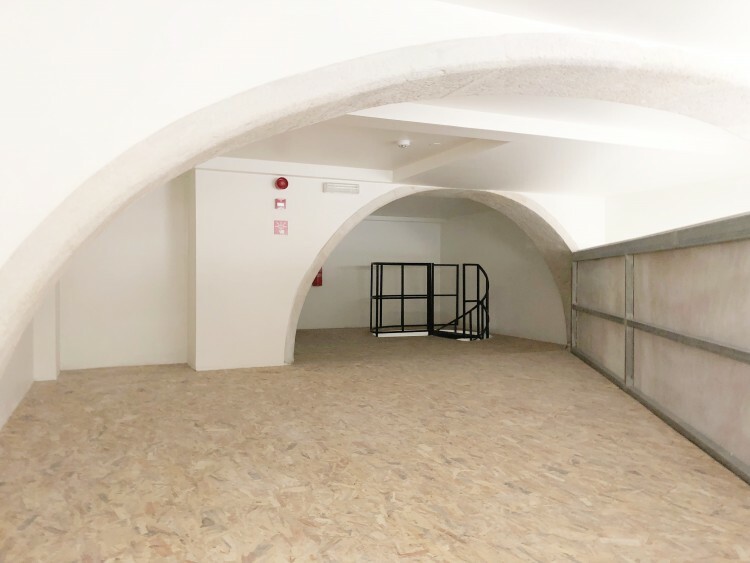 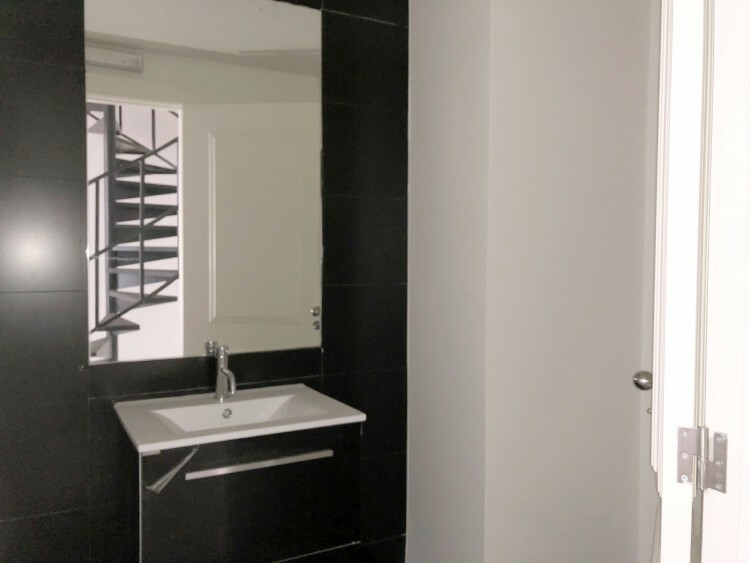 Great investment opportunity in the heart of Lisbon, Baixa! 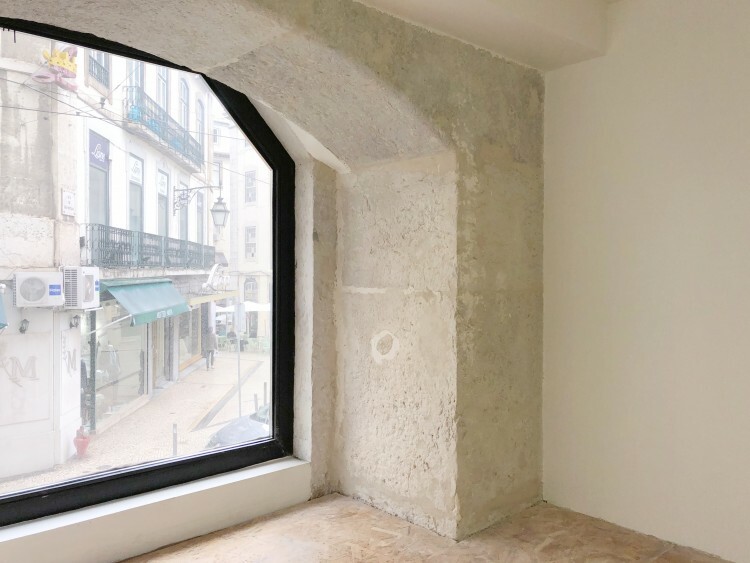 Known for its cultural offers and restaurants, Baixa is definitely the best area to invest in Lisbon. 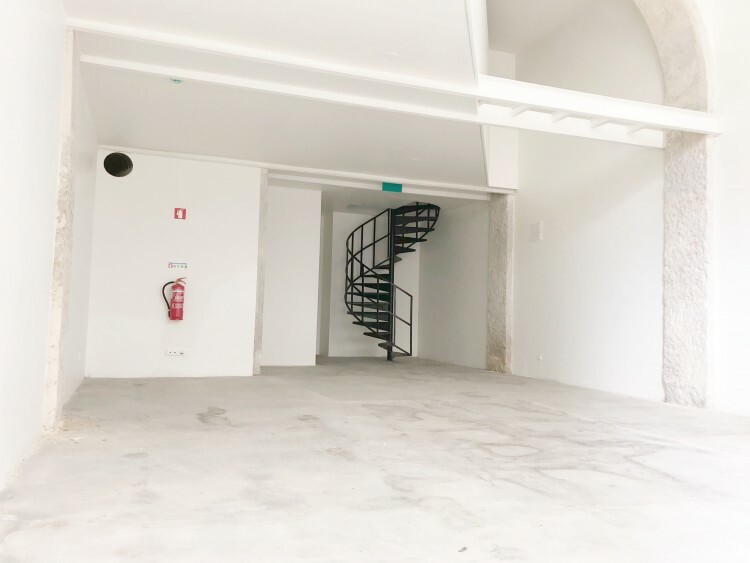 The shop has 181 sqm and 2 floors (mezzanine) and it’s sold with a 5-year rental agreement already in place.